Noble Desktop has been a leading trainer of Adobe apps school since 1990. We’ve trained tens of thousands of students in Adobe Creative Cloud apps such as InDesign, Photoshop, Illustrator, After Effects, Premiere Pro, XD, and Lightroom. You can learn valuable skills in one-day intro classes, more in-depth courses, or complete certificate programs. Learn more below to find the Adobe app that’s right for you! Graphic designers use Adobe apps to create visuals, working with photos, type, graphics, color, and more. 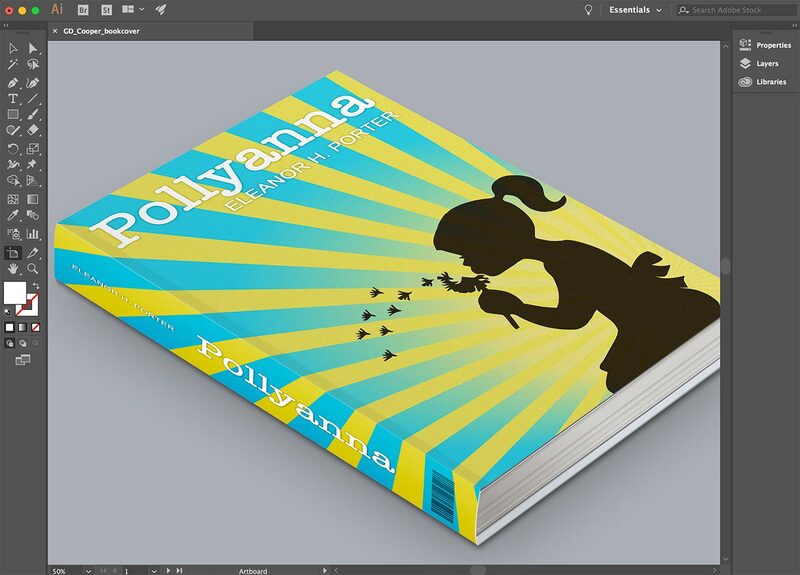 Adobe InDesign: Lay out print designs such as brochures, books, magazines, and more. 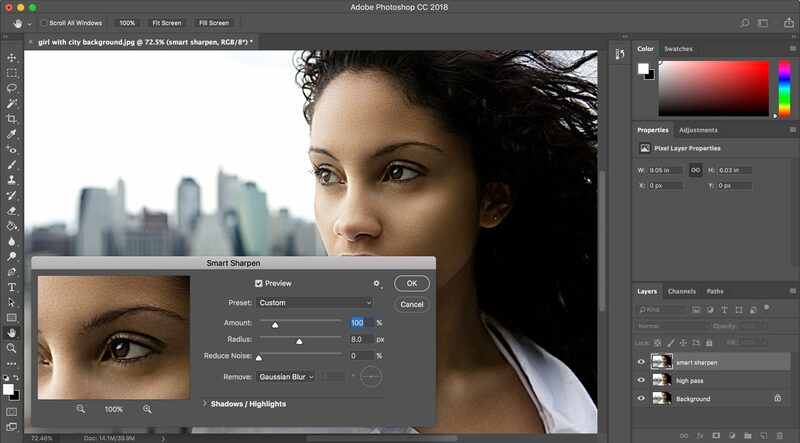 Adobe Photoshop: Retouch and improve photos, composite images, create graphics, and more. Adobe Illustrator: Create graphics such as logos, icons, fashion design, packaging, and more. Graphic Design Fundamentals: Gain experience using Adobe apps to create portfolio projects and learn about graphic design principles. Designers use Adobe apps for User Experience (UX) design and User Interface (UI) design, which is also called Visual Design. Adobe XD: Wireframe, prototype, and create visual designs all in a single app. Adobe Photoshop for Web: While some people are starting to use new apps like Adobe XD, many web and UI designers are still using Photoshop. Videographers use Adobe apps to edit video, build animations, and create motion graphics. After Effects : Animation, video post-production, and visual effects for film, TV, video, and web. 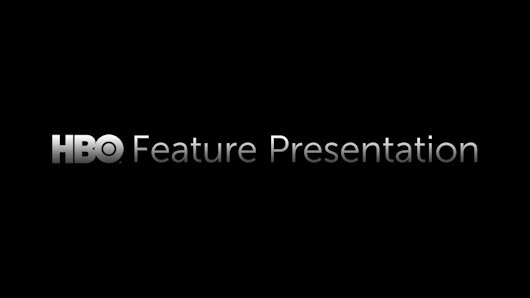 Premiere Pro: Editing videos for film, TV, video, and web. Photographers use Adobe apps to organize their photo collection, retouch and color correct photos, and much more. Lightroom: Organize, manage, and edit your collection of photographs. From step-by-step training workbooks to a “learn then practice” teaching style, Noble Desktop’s Graphic Design classes are proven to be the most effective. Our instructors work professionally as designers, bringing real-world experience and portfolio examples to the courses. Learn in small classes for personalized attention, and retake the class for free within six months.